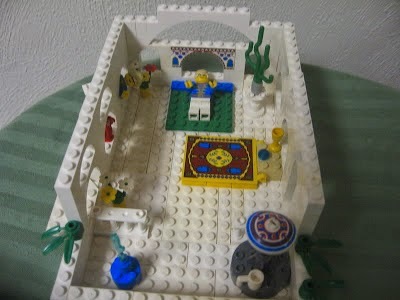 If Bookworm1 had his druthers, his entire reading library would consist of books about LEGOs. He would never read anything but books about LEGOs. All of life would be LEGOs, LEGOs, LEGOs. Now we, the parents, do like LEGOs. We prefer them to any other toy, truth be told. We even do not mind him reading books about these little things which are scattered all over the floor. However, we've found that it is rather difficult to find books that talk about LEGOs in such a way to foster creativity without having some comic-style story attached. All of the titles that we know of and like tend to come from No Starch Press. 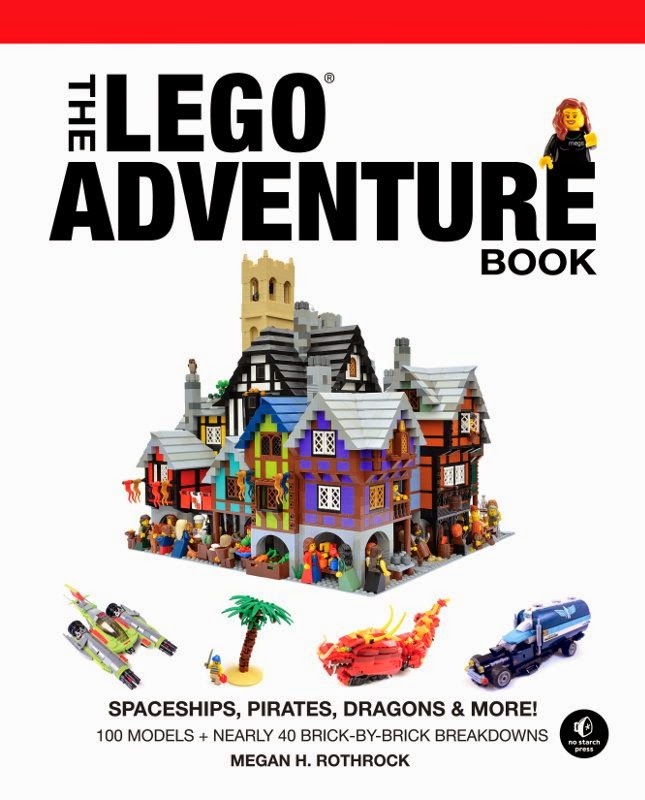 Given our love of their LEGO books, we were delighted to have a chance to poke through a copy of their new release: The LEGO Adventure Book, Vol. 2 . 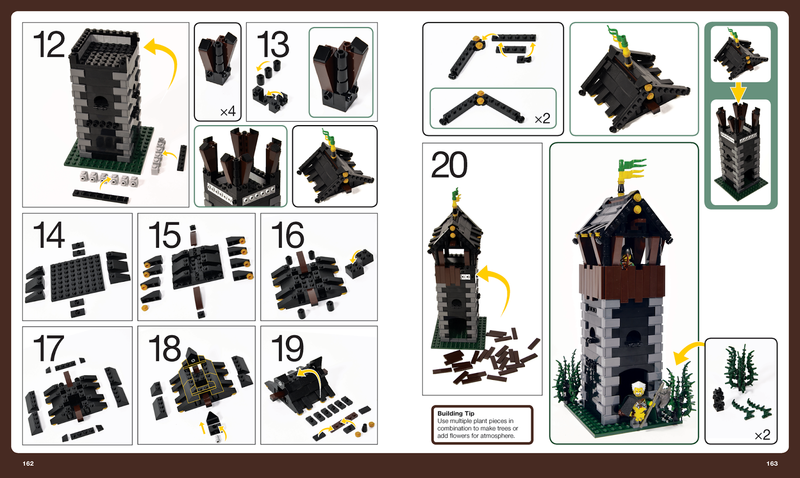 Your guide for the The LEGO Adventure Book, Vol. 2 is the same from Book 1, Megan H. Rothrock who is personified in a little Lego mini figure who talks you through the book. Yes, there are some comic-style stories but nothing too over-the-top or cheesy. 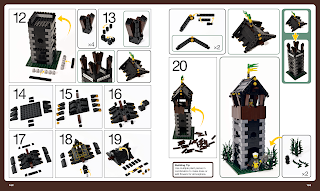 These scenes are randomly scattered about the book and, percentage wise, there are far fewer cartoon stories than there are full color pictures and instructions for how to build any variety of things. I like the way the book is balanced out. 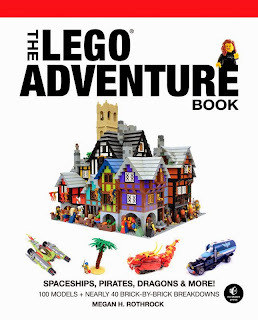 If you are looking for some fun, imaginative and instructive LEGO books which are suitable for younger builders (as well as older ones), the LEGO adventure books are great ones to pick up. Many thanks to No Starch Press for sending a copy of this book our direction in order to facilitate this review. I received no additional compensation for this review and all opinions are 100% my very own! Also, if you happen to be participating in the Chronicles of Narnia Reading Challenge, check out this post from a few years back in which Narnia Girl from Lantern Waste shared with us some of her Narnia-themed LEGO creations. I think we all enjoyed playing with them. These books would have been great for us. Thank you for the review. My middle son has said that the thinks his generation likes Ikea so much because they grew up putting Legos together. LOL! My guys would have loved these books.